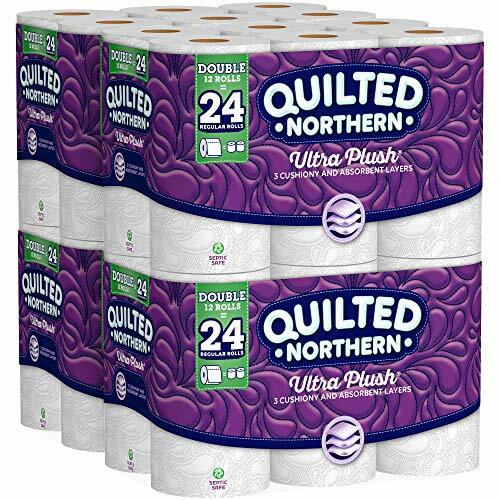 The Quilted Northern brand has devoted the last hundred years to rethinking, innovating and designing the best toilet paper. We do what we do so that you can forget about it entirely. Because the best bathroom experiences are the ones you can't remember. Quilted Northern Ultra Plush gives you three layers of silky comfort! Quilted Northern. Designed to be Forgotten.